Only 3 Prestige models left in stock! 349-hp engine with 369 lb-ft of torque. Shift-by-wire gear selection. Available sport adaptive damping suspension. 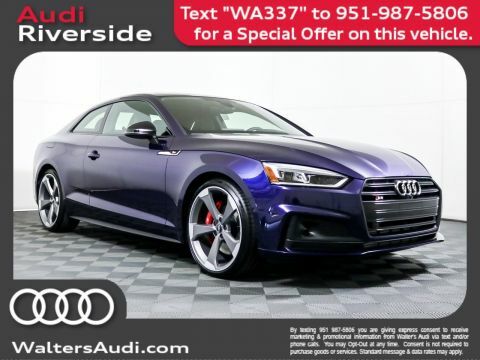 The Audi S5 Coupe is designed to deliver an elevated feeling of control, be it in traffic or on your favorite back road. The S5 Coupe comes standard with a sport suspension that combines dynamic handling with relaxing comfort and a high degree of stability. Available sport adaptive damping suspension uses continuous electronic damper control and a new suspension control unit that enables the various suspension and damping combinations that make up the Audi drive select modes. Legendary quattro(R) all-wheel drive technology comes standard on the Audi S5 Coupe. The available quattro(R) rear sport differential offers an even more dynamic driving experience. For example, when accelerating or turning into a corner, it directs the majority of the torque to the outside wheel, helping to propel you through the corner. Audi drive select allows the driver to choose from four driver-selectable modes: Comfort, Auto, Dynamic and Individual. Settings to adjust steering feel, throttle response, shifting characteristics and available sport adaptive damping suspension help tailor your Audi S5 Coupe to suit your driving style. You're about to witness visceral power, readily visible in the sculpted hood, handsome bodylines and quad exhaust outlets. The S5 Coupe has sporting intentions that it just can't hide. 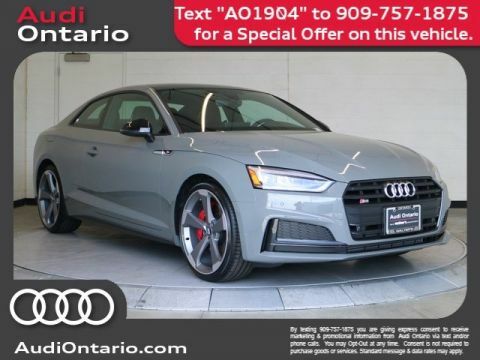 The distinguished Audi S5 Coupe design aesthetic continues throughout the cabin of the vehicle, with an expansive wraparound dash, meticulous inlays and decadent front sport seats. The available Audi virtual cockpit is a fully digital 12.3-inch instrument display that allows the driver to customize information such as MMI(R) Navigation plus and audio, offering classic and infotainment modes as well as Google Earth? imagery. The S5 Coupe has a third option: sport mode, which displays a large, central tachometer and performance features like a lap timer and lap-by-lap statistics. You can connect your Audi to your world with available Audi connect(R), an intuitive system that integrates sought-after information like Google Earth? imagery, weather conditions and traffic information. 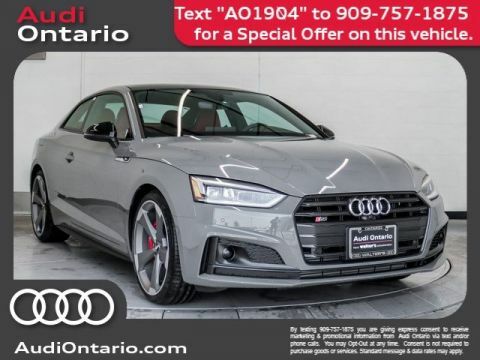 The Audi S5 Coupe comes standard with Audi connect CARE assistance and security services as well as a complimentary six-month trial of available Audi connect PRIME and Wi-Fi hotspot for passengers with Audi connect PLUS online services. 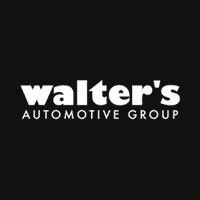 Combined with in-vehicle 4G LTE(R) connectivity, getting connected has never been easier. 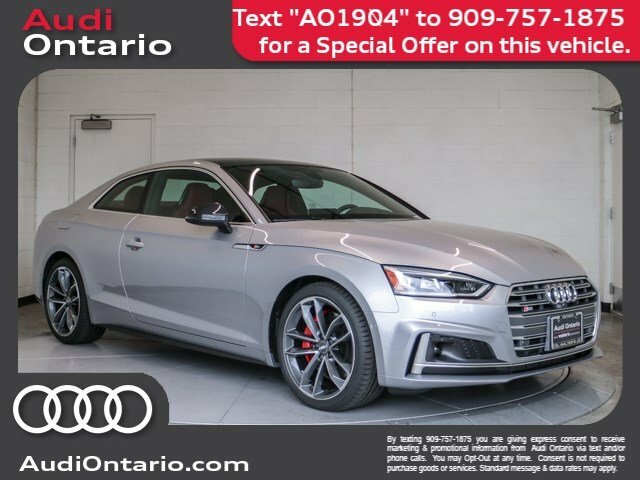 Meet your new 2019 Audi S5 Coupe at Audi Ontario located at 2272 E. Inland Empire Blvd., Ontario, CA 91764.